For most people, romantic relationships are the most meaningful element in their lives. This is no different for the LGBT Plus community. There are many aspects involved in being in a relationship and many things that can go wrong. 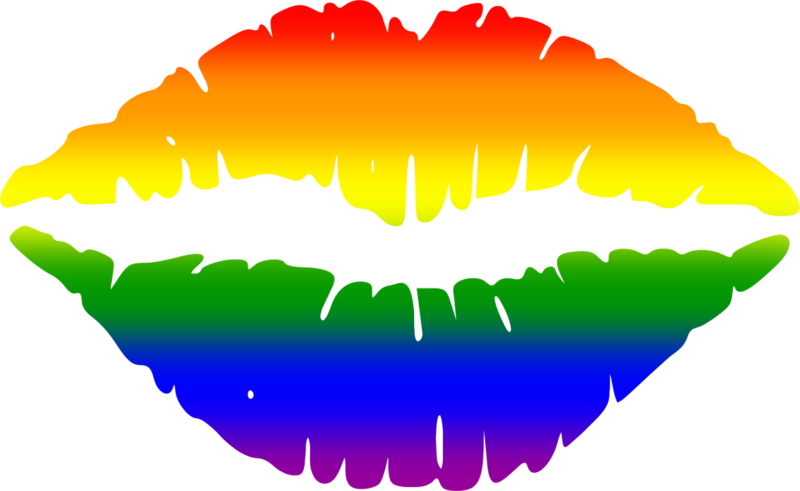 Below you will find links to pages that offer advice and support around some of the big issues in LGBT Plus relationships. Children can also be affected by domestic abuse. Children can often witness or be subjected, or used in abuse. They can experience stress and fear and may suffer a range of adverse effects, including being hurt themselves, poor health and an array of psychological difficulties. Domestic abuse involves a range of behaviours and you don’t need to experience all these forms of abuse to be experiencing domestic abuse – even if you feel you only experience one of these on a regular basis, this can still be domestic abuse. If you are visiting this website it might be because you are lesbian, gay, bisexual or transgender and are or think you may be experiencing domestic abuse. You may be a friend, relative or colleague of an LGBT Plus person and you are concerned about their relationship with their partner. If you think you are experiencing domestic abuse, then you have made your first big step to getting help. The links from this page will give you lots of information from identifying domestic abuse to what to do in a crisis. You are not alone. Domestic abuse affects 1 in 4 lesbian, gay, bisexual and transgender people. You do not deserve to be abused and you can get help. Broken Rainbow a national helpline providing confidential support. Women’s Aid – working to end domestic violence against women & children.